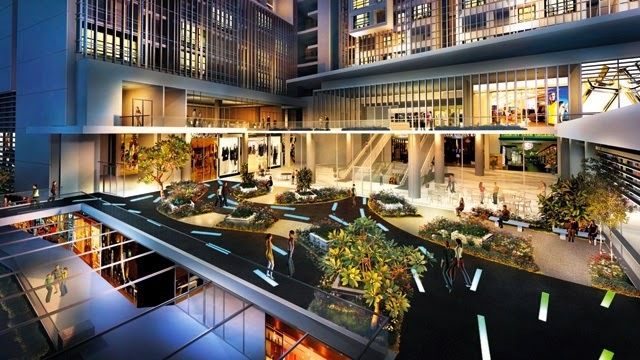 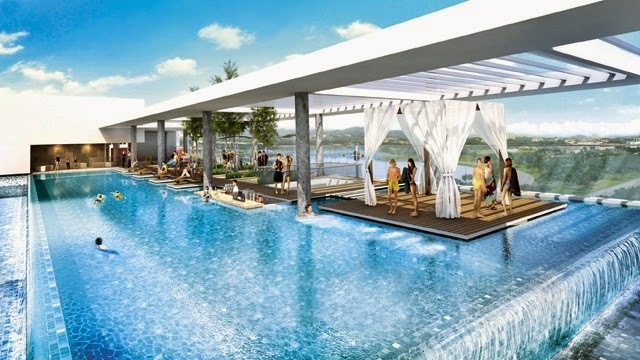 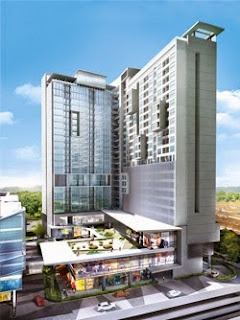 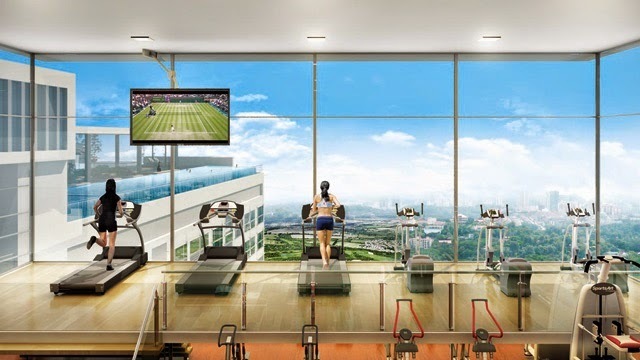 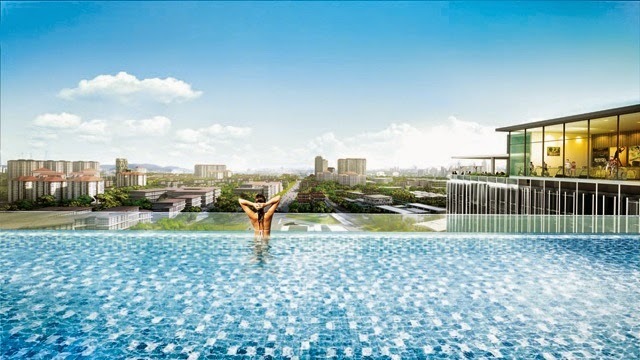 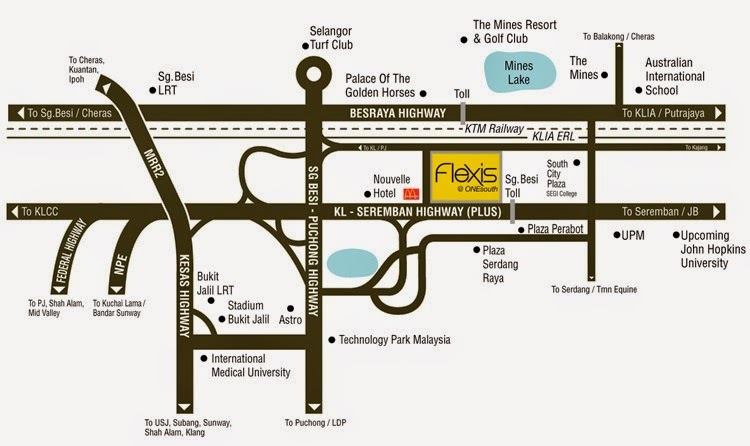 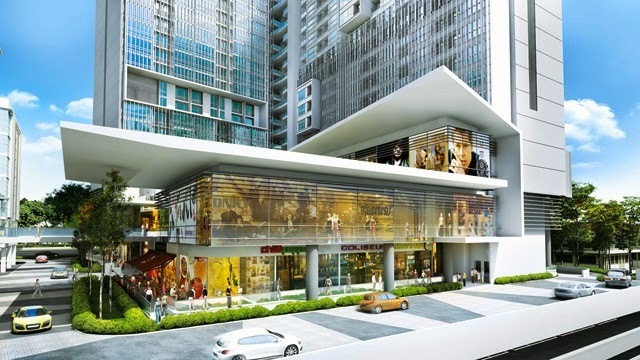 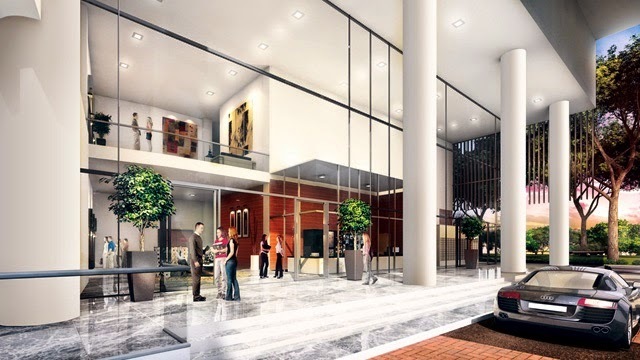 Flexis @ One South will be the first landmark SOHO development in Seri Kembangan. 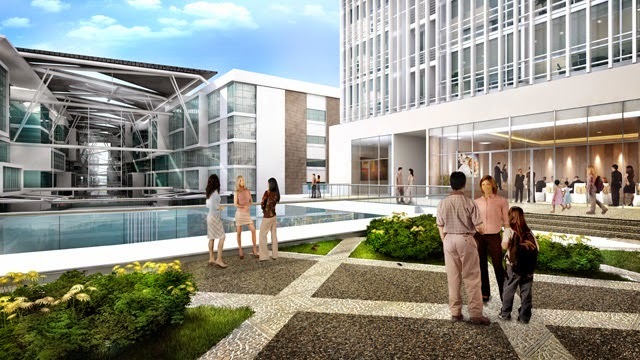 It draws inspiration from the versatile bamboo plant that displays element of flexibility and growth. 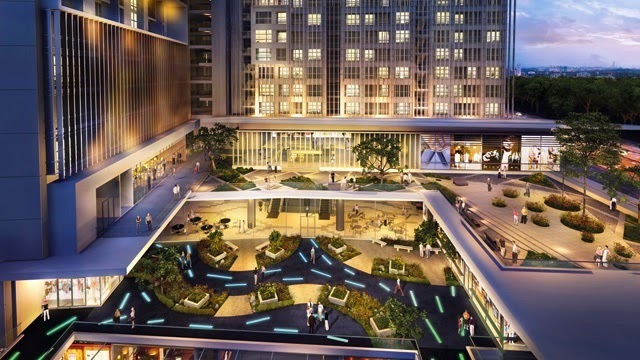 Forming an architectural bamboo grove, its design welcomes you with cooling shades for its flexible spaces, stunning recreation, convenient facilities and trendy street mall within. 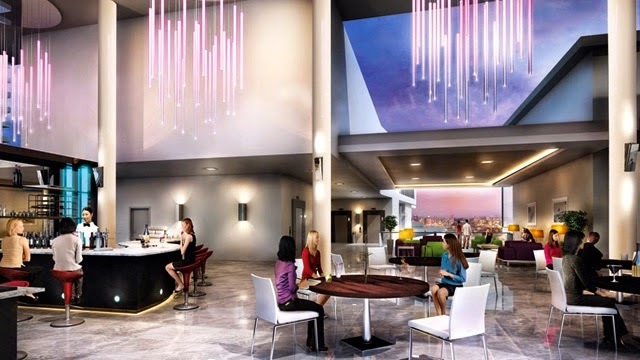 Dressed to thrill, Flexis @ ONEsouth brings a touch of New York chic to its exciting SOHO designs. 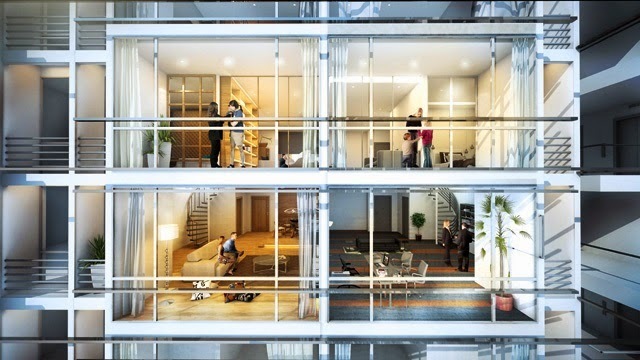 Specifically designed for both the young family and rising professionals, its flexible spaces are packed with many contemporary features. 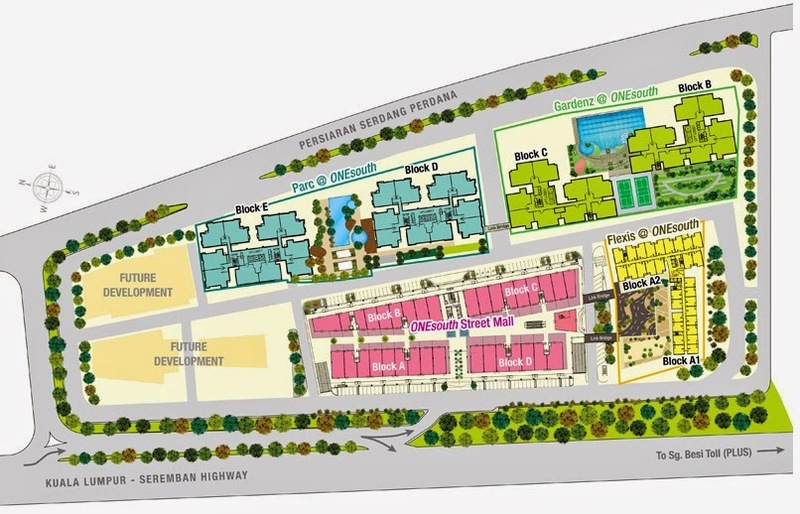 Special attention was paid to ensure the development and every unit within meets the different requirements of a homemaker and an office. 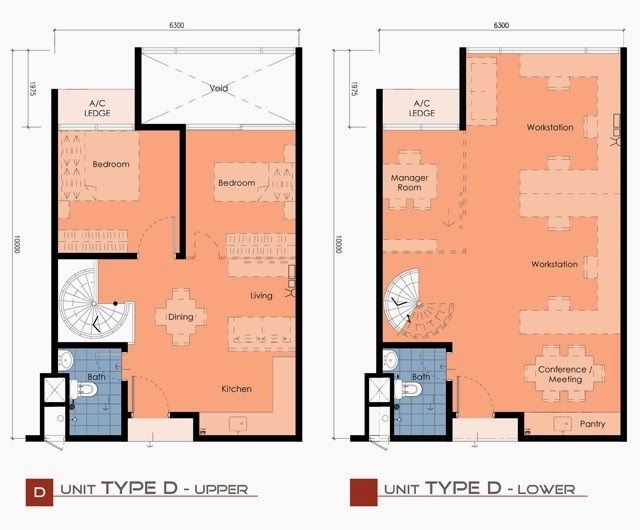 Built-up Area : 475 sq.ft. 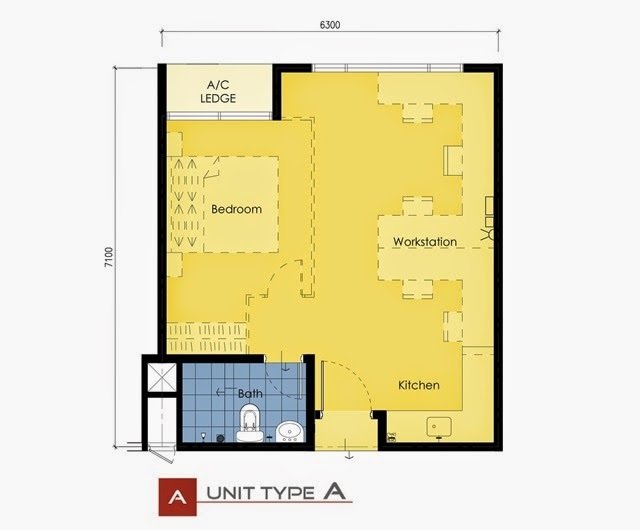 - 1,271 sq.ft.